You’ve probably noticed by now that the weather is getting a little colder. 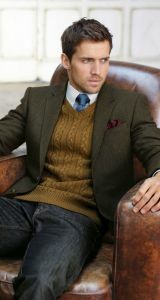 Don’t let the chill in the air get you down, autumn is the perfect time to heat up your wardrobe! 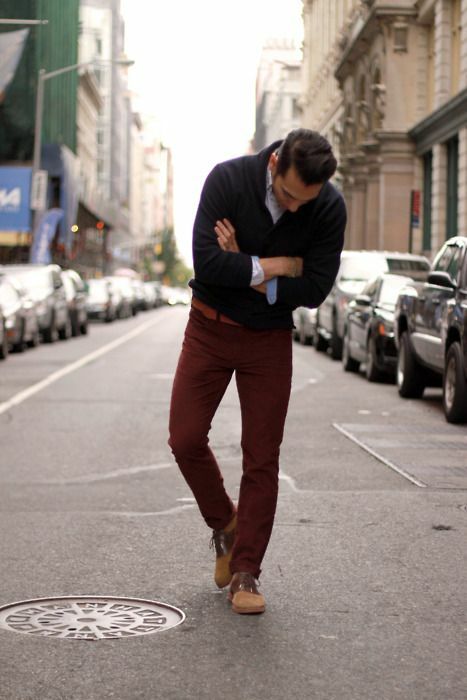 Both men and women can count on looking their best this season when wearing shades of these 5 fall can’t-miss colors. 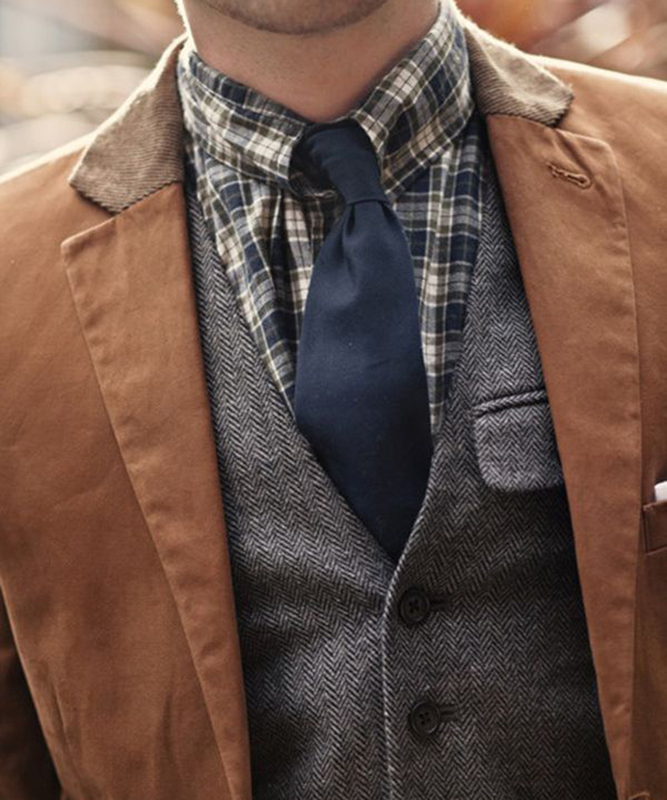 Navy is a great addition to the fall wardrobe, because it’s the perfect transition color. Chances are that you already have some lovely shades of blue in your end-of-summer collection. 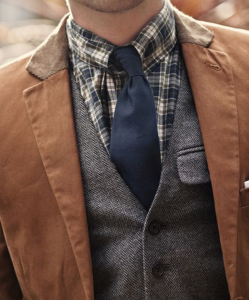 Adding a hint of navy blue to your wardrobe will bring you right into the fall seamlessly. Navy is also considered in many fashion circles to be a neutral, meaning that it will go with any color you want to wear with it! Whether you’re wearing some dark blue denim, or a navy cardigan, you can’t go wrong! 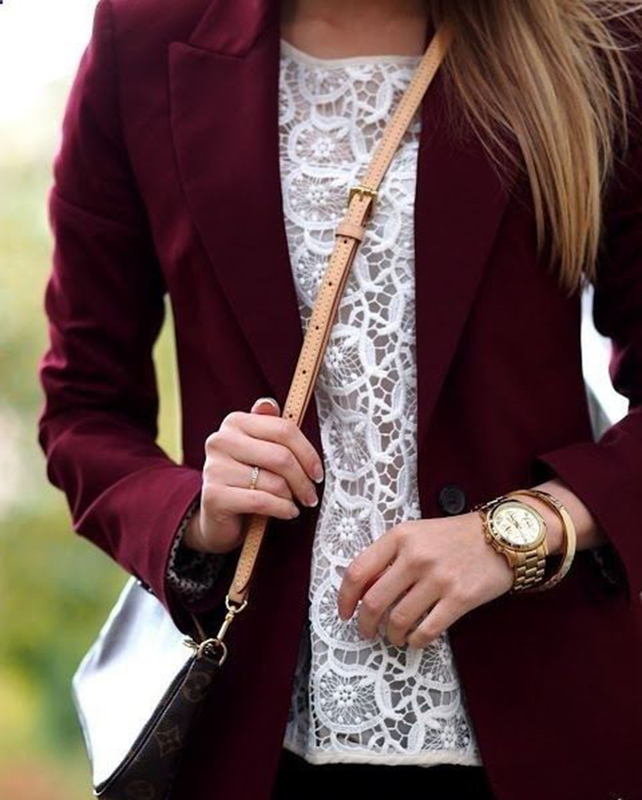 Whether you call it burgundy or “oxblood,” this deep shade of red is a delicious way to heat up the fall wardrobe. Finding the right shade of this dark crimson is key. Think jewel-tones with this one! We’re going for warm and rich, rather than overtly bright. Who wouldn’t love a color named after a type of vino! We know what you’re thinking, no way, but stick with us on this one… Mustard is arguably the hardest fall tone to pull off, but it can also be one of the most rewarding! Find the right shade of mustard for you. 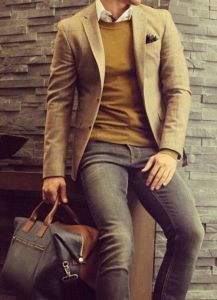 It doesn’t have to be an all-over color choice; adding a pop of a nice dark mustard tone is a playful way to add some personality and contrast to any darker outfit. Plus it shows off your leftover tan from the summer! Bonus! We’ve said it before, and we’ll say it again—emerald is a surefire way to bring some luxe color to a fall wardrobe. And psst, a little secret… The good news is that emerald is pretty universally flattering. Emerald comes in lots of shades, and it goes with most skin and hair tones. So bring on the color! You’ll be killing it this fall. If you’re feeling really feisty this fall, you may even consider mixing some of these tones together! 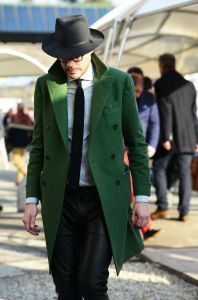 Fashion is all about having fun and expressing yourself, and mixing colors or patterns can make you a fashion leader this season. Don’t be afraid to pair navy with emerald, or burgundy with mustard. 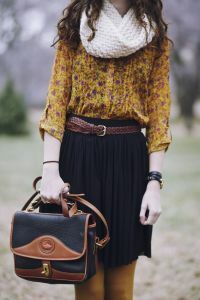 What do you think is the most important Fall fashion essential this season? Let us know on our Facebook page! Hope you’re having a great Fall season so far.